Providing schools and educational institutions with content linking theory and practice in a manner that makes sense and inspires creative collaboration has long been a regular feature of SZENE Salzburg’s work. The existing outreach programmes for festivals such as the annual Sommerszene or the biennial Performing New Europe have been expanded and intensified. In 2016 SZENE launched a co-operation as part of the European apap network with the highly regarded Brussels-based organization ABC – Art Basics for Children – which will offer ideas to develop workshops and other forms of participation. These activities are aimed in particular at schools and universities in Salzburg, such as the Pädagogische Hochschule, the Mozarteum University and SEAD – the Salzburg Experimental Academy of Dance. This focuses on the duality between theory and practice. So, for example, in one module will consist on one hand of communicating knowledge about dance history and on the other of learning dancing techniques, practicing self-created movement and putting these together in short choreographed pieces. Presentations introducing the festival programme, visits to selected festival productions and post-show discussions with the artists complete the process. The workshop programme is offered all year round – including outside festival seasons. 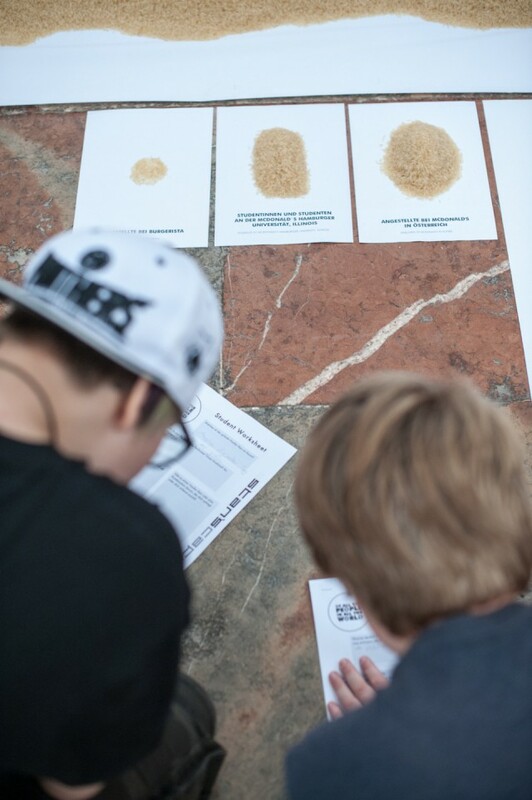 The objective of our outreach programme In SZENE setzen is to create enjoyable encounters with contemporary art.